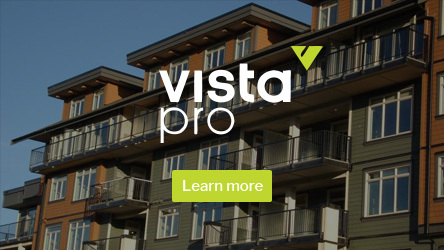 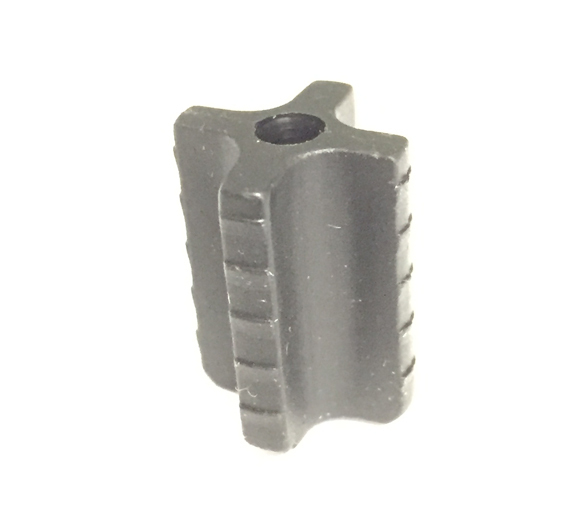 Our level baluster connectors are designed exclusively for use with Vista™ balusters. 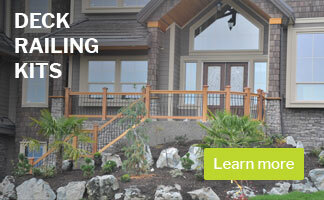 This allows Vista™ balusters to be affixed to any wood, composite or vinyl railing material! 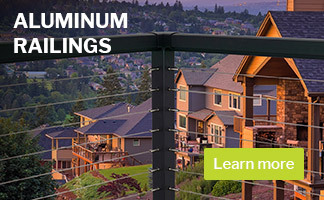 Vista™ level baluster connectors are affixed to any wood, composite or vinyl railing material by screwing into place with the fasteners provided then sliding the Vista™ baluster over the level baluster connector.